Not only does an apple a day keep the doctor away but it is full of natural fruit acids that are so beneficial to the skin. Homemade or DIY facial cleansers using apples are effective, cheap and easily made with very few ingredients. 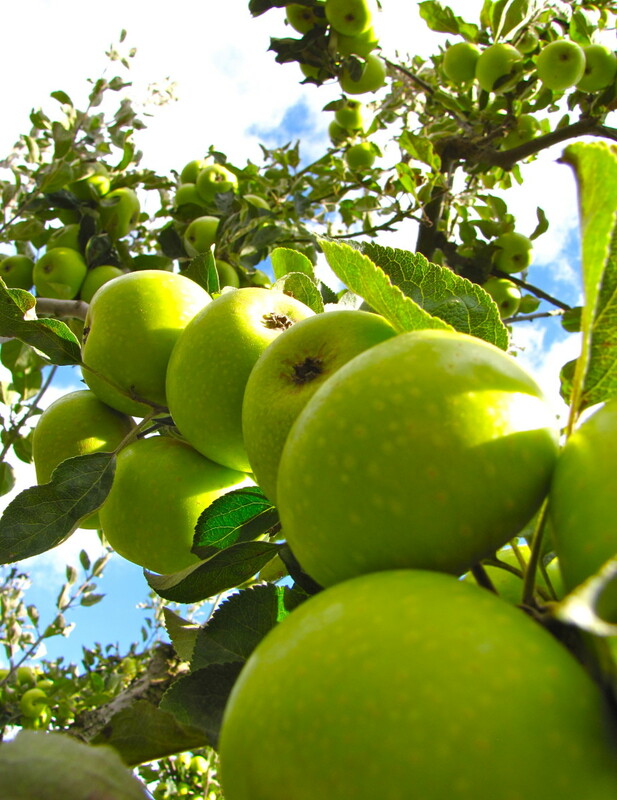 Apples are one of the most widely grown and eaten fruits of the world with hundreds of varieties available. Face cleansing is an essential part of our daily skin care routine and does not need to be a time consuming process. As a Beauty Therapist, the first thing ingrained in us as trainees was the importance of Cleansing, Toning, Exfoliating and Moisturizing the skin. Cleansing the face is a ritual that men and women need to do daily and apple based cleansers are suitable for both as part of their DIY skin care. Did you know apples could be used as a skin cleanser? Yes, but I have never made my own. No, but I am interested to learn more now! Yes and I have made it before. Beauty - Only Skin Deep? Yes I have used the very best skincare products through the years. Yes I have been a lover of regular facials and yes I have had a career being a super saleswoman selling these lotions, potions and treatments. 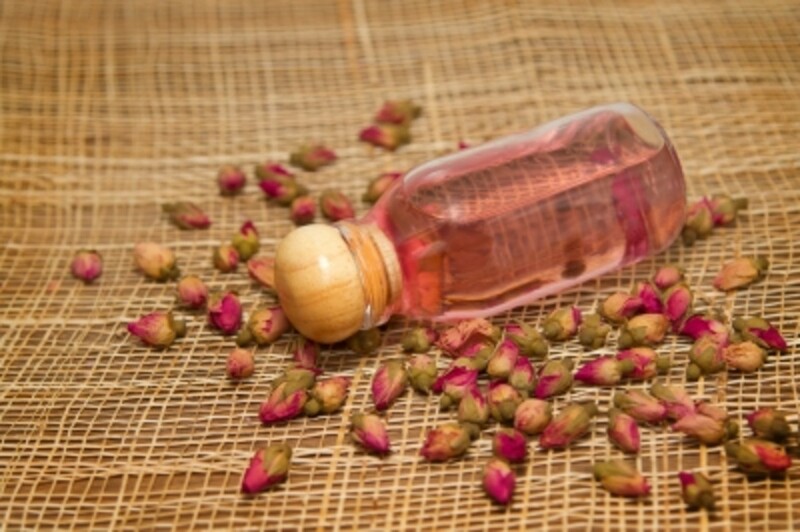 Thought processes change and I am now a huge fan of using natural fresh ingredients we have readily available and incorporating them into home DIY beauty recipes such as Shampoo, Hair Gel, Face Masks, Bath Salts and now Facial Cleansers. With so many ingredients listed in store bought cleansers and face washes, knowing what exactly the chemicals and additives are doing is near impossible. The big benefit with using natural ingredients is you know exactly what is going into your cleanser and subsequently onto your skin. 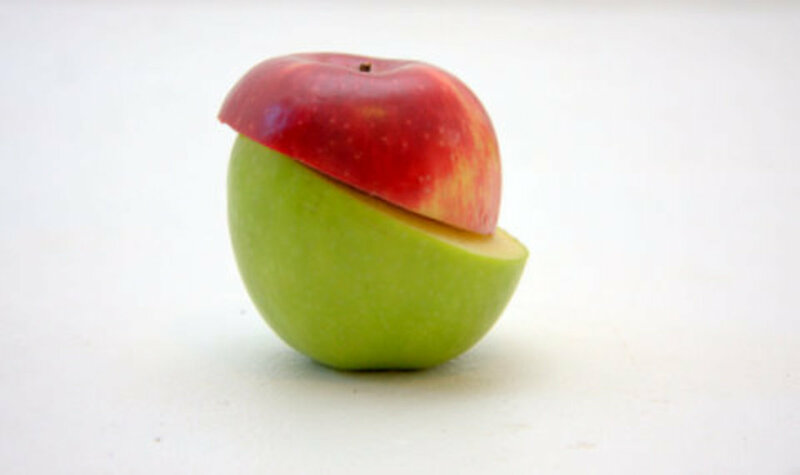 Smooth supple skin can be yours by incorporating apples into natural skin care products made at home. The skin is the largest organ of the body and is exposed for all to see on our face, nowhere to hide! I know the last thing we sometimes want to do when we are tired after a late night is to start cleansing, but even a quick one (particularly important for anyone wearing makeup) is better than nothing! The face is often the first place of visible aging, a process which is inevitable to us all and using a cleanser is the first step in anti aging skincare. Pop your apple slices in the blender and blend until in juice form. Take a tbsp of the juice and mix well in a bowl with the milk and honey. Apply to the face and gently massage in well for 2-3 minutes, avoiding the eye area. Rinse off with tepid water or gentle remove with pre-soaked cotton wool pad. 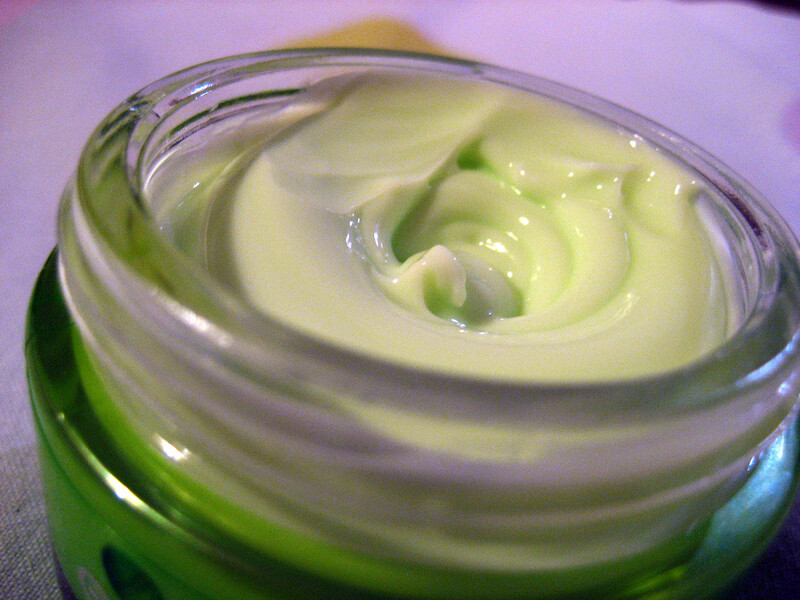 Blend all ingredients together in a blender until it is a creamy, smooth paste in appearance. Remove and apply to the face, avoiding the eye area. Gently massage in and leave for 4-5 minutes. Rinse off with tepid water or gently remove with pre-soaked cotton wool pad. May be stored up to 3 days however to benefit fully from the active ingredients, I would recommend using within a day. Word of Caution – Please do not use any of the recipes listed if you have or suspect a food allergy to any of the ingredients used or are prone to hyper sensitive skin. Do consult a doctor before using. Apple Cider Vinegar Remedies And Does Apple Cider Vinegar Cure? 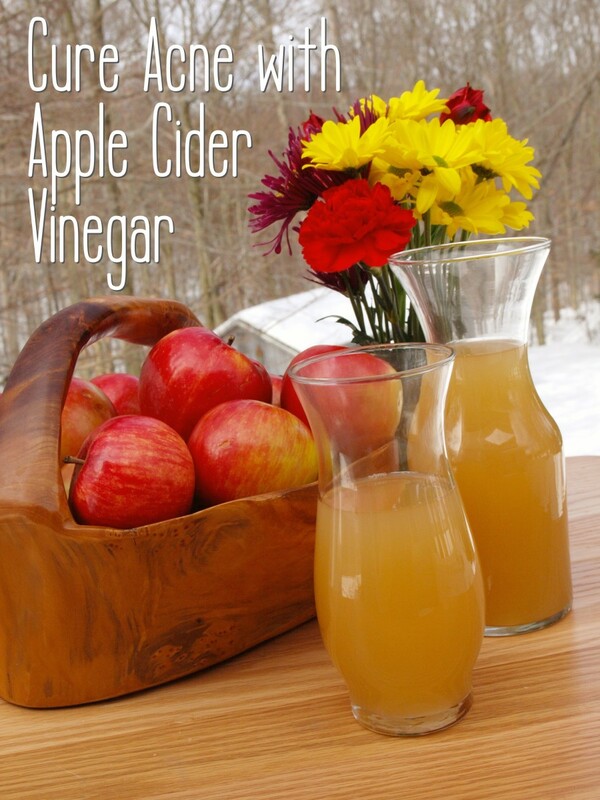 Apple Cider Vinegar is an incredibly useful ingredient to have in the home for skincare use. Fast becoming the most popular alternative health remedy, apple vinegar for skin is a highly effective treatment for acne or blemishes, particularly prevalent in teens but may also be experienced in later years. The apple cider vinegar contains antibacterial properties which dries up and kills the bacteria that cause acne and it also balances the ph balance of the skin, eliminating the dreaded spots or blemishes. 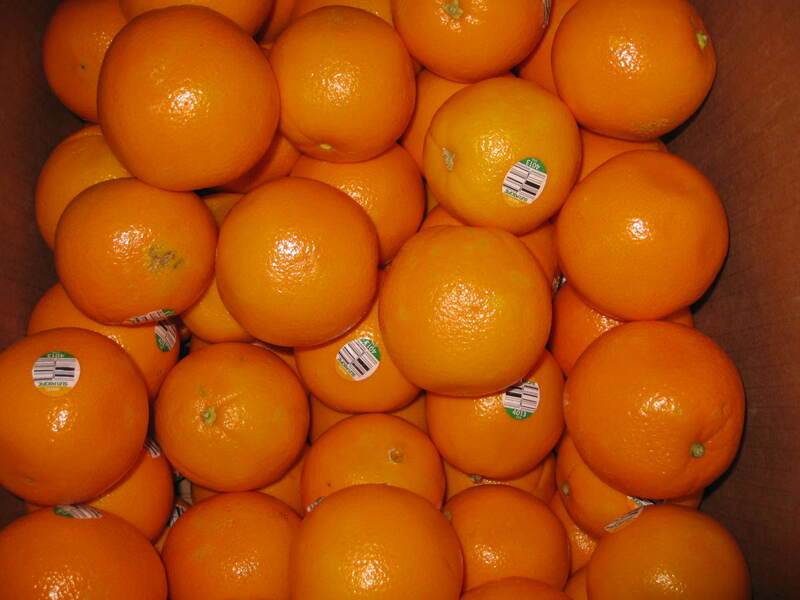 When used in a 50/50 ratio with water, it is commonly used as a facial skin toner. 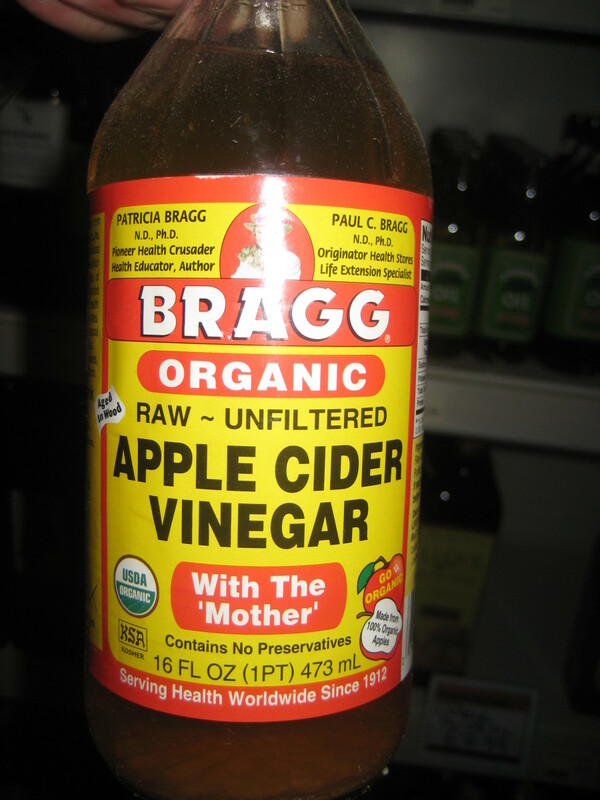 Contains the nutrients iron, calcium, potassium, magnesium, phosphorus and copper in raw cider vinegar. 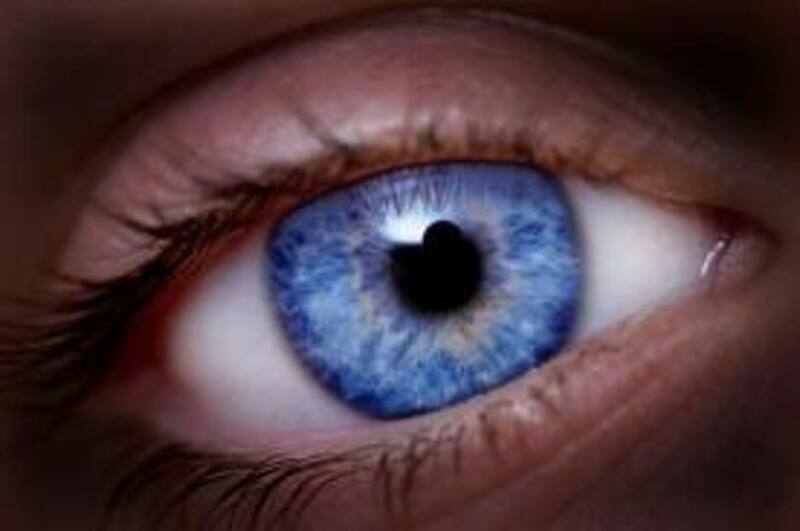 Caution should always be used near the eyes as it is highly astringent. Start with 1 part apple cider vinegar to 3 parts water. You may increase the ratio after using this measurement awhile but do not exceed a 1-1 ratio (50%) as it is strong with astringent qualities. Mix together in a small clean plastic spray bottle or small jar by giving it a good few shakes. 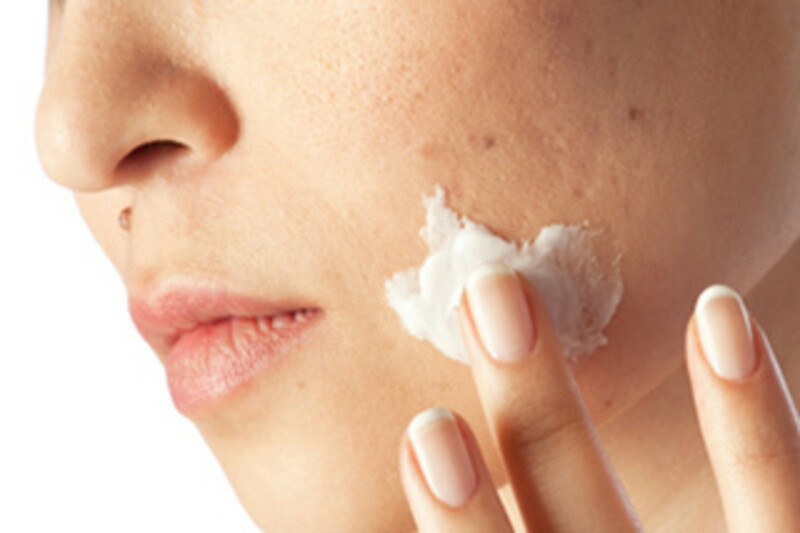 Lightly soak a small piece of cotton wool in the solution and dab on the acne or blemish. Let dry for 5-10 minutes before rinsing the face in cold water. This may be done up to 3 times a day. You may increase the time you leave on the skin but do not leave indefinitely and remember to rinse in cold water. 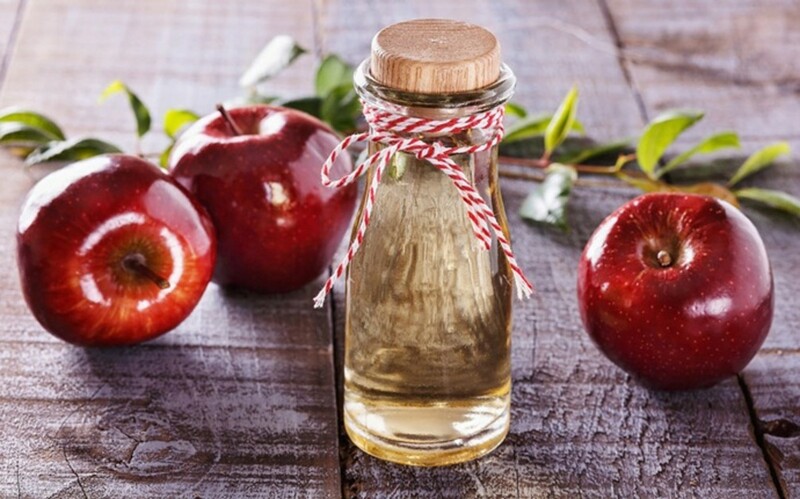 Another way of using the Apple Cider Vinegar is to mix a tablespoon of it in a glass of water and drink it which helps cleanse from the inside. 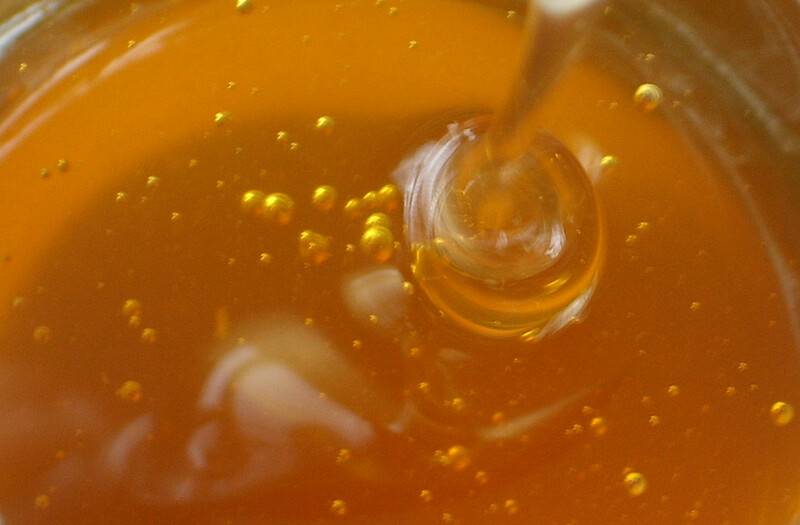 Word of Caution – Apple Cider Vinegar is highly potent and should be used with care. If skin is highly sensitive or prone to food allergies, always consult a doctor for advice before using. Thank you so much for your interest and support in this and other DIY skin care articles of mine. So glad you are a fan, hope you give this a try! Thanks for dropping by. Apple Cider Vinegar is great for the skin especially any oily or acne prone skin. A bit too severe for sensitive skin. Apples are wonderful cleansers so have fun with this one my friend!! Appreciate your support! Wow, I thought apple cider vinegar is only used in cooking, but I can also make it as a toner! As natural as it can be, without the potentially harmful chemicals. Thanks for sharing! I love it! I am writing up a list of things to buy, so that I can do a whole bunch of your spa-type items. I have been searching often for days for things I can make on my own, and you are my main source for cosmetics! Fortunately, I have apples and apple cider vinegar, so I can try these any time I want! I actually cut up an apple for breakfast, and have some leftover, so take a wild guess what I'll be using some of it for! Glad you enjoyed it, While researching apples there was quite a few articles on apple cider vinegar for problem skin or acne and it definitely seems to work. Facial scrubs are great to do weekly and one of the easiest is a tomato top and sugar. I love it and one of the easiest ever! Have fun, enjoy! 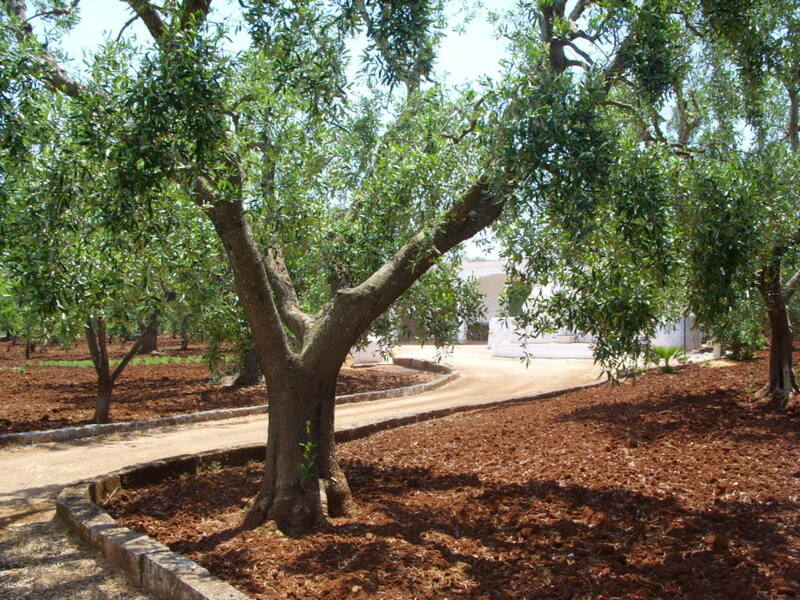 If you get stuck try a drop of good olive oil as your moisturizer. I used it tonight after a shower (a wee drop only) and it really is magic on the skin.!! This is a great piece of information and I will certainly have to try it soon. I agree with Btrbell, this would make for a really fun girls night activity. Also, would make a wonderful Christmas gift. Voted up. wow so many great ideas. Last year, my daughter decided to make her own beauty products. This should be a nice girls night activity for us! thank you! Up+ and sharing! When I saw the subject of this article, I was not expecting such a comprehensive resource on this topic! Thanks for the wealth of information. 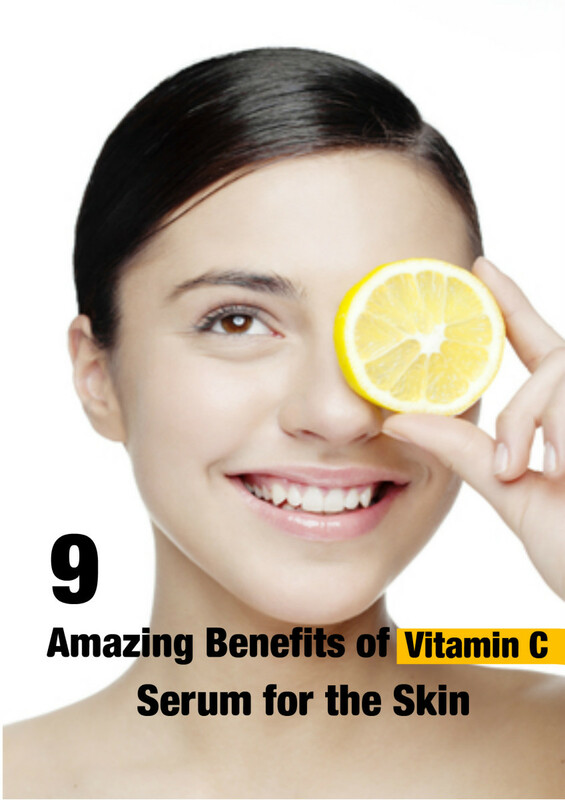 The fruit acids are a wonderful skin ingredient so better to use from the natural source than in expensive product! Thanks for sharing the low cost facials. I am going to try the apples in my blender! I marked you up on this one. An apple a day keeps the...free radicals away? Thanks for the information, I definitely will be trying one of these. I have more apples than I can eat anyway, haha. Voted up! Welcome and many thanks for dropping by! The natural fruit acids in apples work wonders on the skin so I hope you give it a go! Appreciate your input and for passing the info on! What a great, informative hub! I'll definitely try this and pass it along as well. Thanks for sharing this. Never would I have thought of using apples. Another great hub Suzie. Never really considered using apples on my skin but make perfect sense after reading about it. Great job. VU, sharing, etc..
Good to hear you are a supporter of home remedies for the face. Astringent Apple Cider Vinegar does work so hopefully you will feel the benefit. Cold water I often do as a final rinse on the face as it helps tighten the pores. You may enjoy my next one, it is actually painful in writing as it's chocolate face mask recipe and you KNOW HOW I LOVE MY CHOCO FIX to eat! I will be linking to your chocolate, nuts and salt hub which is mouth watering!! Appreciate your input, support and constant enthusiam!! Now Bill, even though you a baby's bum smooth skin a bit of apple cleanser is just the ticket for the godfather of simple living!! LOL, you do make me laugh my friend! Delighted you enjoyed and hopefully will incorporate it into your own skin care. 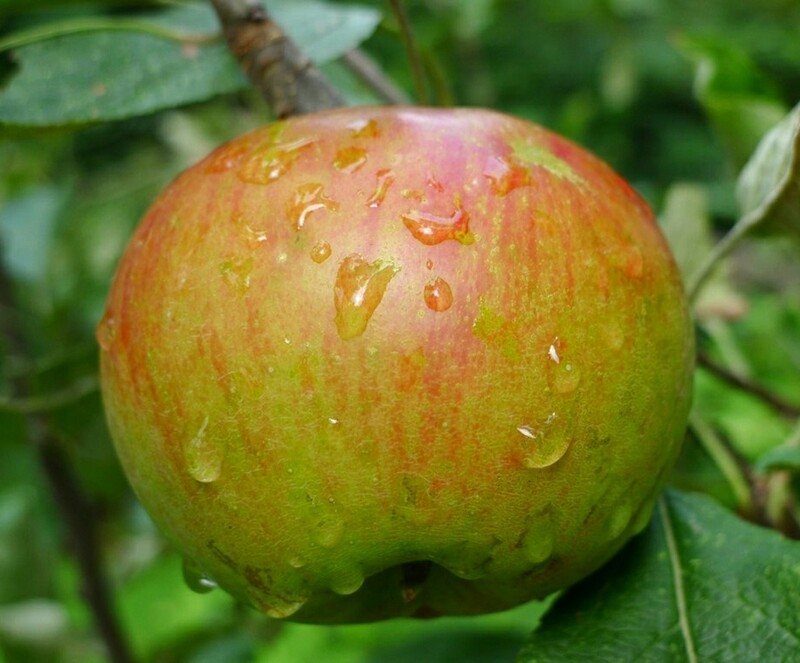 Apples are so good for the skin and cider vinegar if using do use small amounts as it is very astringent. Thanks for the votes and for sharing, much appreciated! Wow, another fascinating and well-written hub. I look forward to learning more from your beauty expertise. I have been using apple cider vinegar as an astringent, but I've been using it full strength and not rinsing afterward. I haven't notice the texture of my skin improving, so I'm going to try your method of spraying and rinsing before applying moisturizer. I do have sensitive skin. I often make face masks with natural ingredients but have never tried making a cleanser that way. I look forward to trying these natural apple cleansers. Thanks so much, Suzie! Very useful Suzie! I don't see me spreading apple stuff on my skin, but I'll pass it along to my bride and I'm sure she will want to try it. I hope you are well my Irish friend! Sending you blessings on this day after election. Fantastic hub, very thorough and well written. I had no idea apple cider vinegar was a treatment for acne. Voted up and sharing.